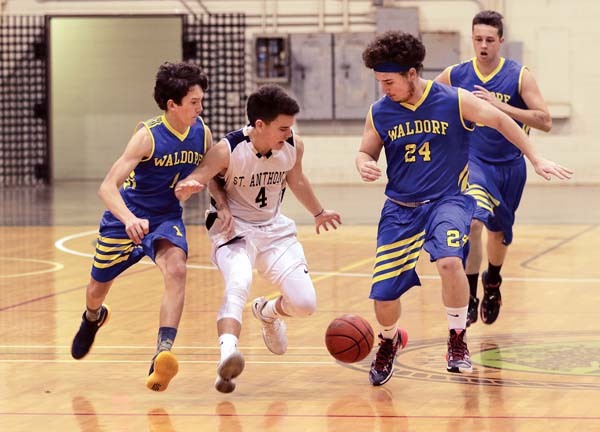 WAILUKU — Being away from basketball for two full seasons isn’t bothering the St. Anthony High School boys team. 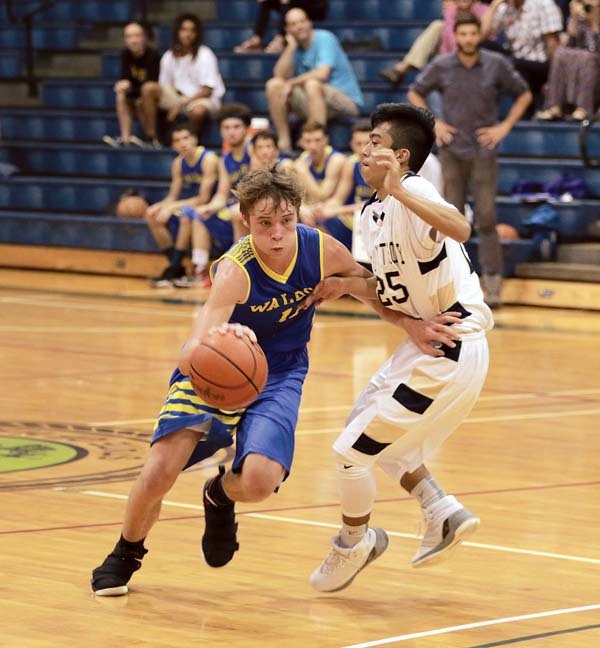 The Trojans improved to 3-0 in the Maui Interscholastic League Division II race with a 41-39 win over Haleakala Waldorf, which is in its first boys varsity season. St. Anthony has 79 students in the high school grades; Haleakala Waldorf (0-3) has 43. The Trojans burst out to a 22-8 lead with 2 minutes, 50 seconds left in the first half on a layup by Nate Rabara, who finished a fast break after a nifty pass from Jake Gage. 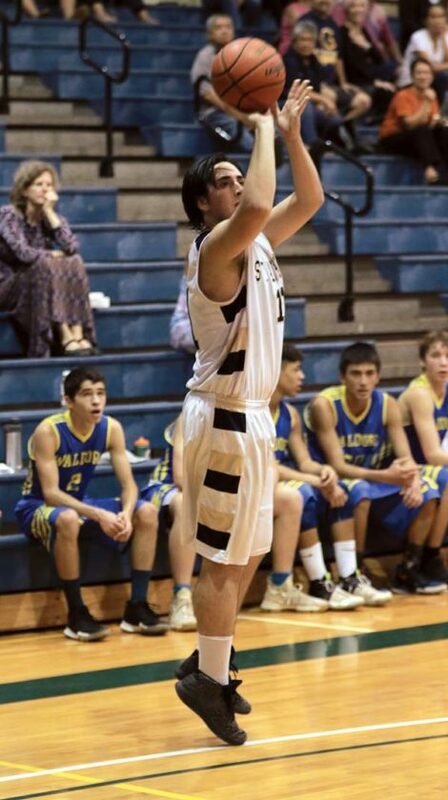 The Rays caught the Trojans at 24-24 with 3:35 left in the third quarter on a layup by Patrick Doster, a 6-3 junior who finished with 17 points, 15 of which came in the second half. Neilson made a free throw to give the Trojans a 27-26 lead with 2:03 left in the third quarter before Doster scored in traffic in the lane to give the Rays their first lead at 28-27. The game was tied 29-29 early in the fourth quarter before Rabara scored two straight baskets and Bubba Chuckas added another to give the Trojans a 35-29 lead with 5:57 to play. The Rays closed within 39-37 with 41 seconds to go on a free throw by Will Pang, but could not tie the game again despite two late possessions with that chance. Neilson gave the Trojans a 41-37 lead with 30 seconds left off an assist from Luke Jones. Doster scored the final basket with 3 seconds left. 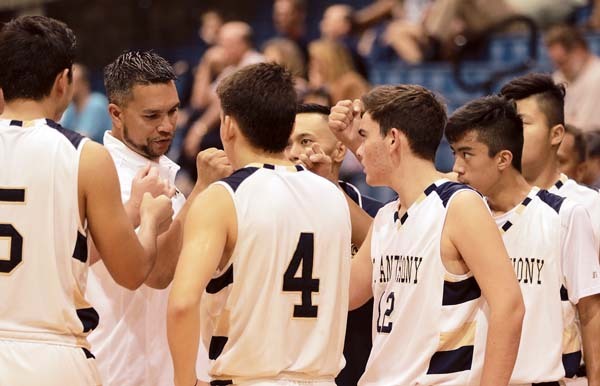 St. Anthony coach Darren Aguinaldo is coaching basketball for the first time after serving as boys soccer coach the last two years — the Trojans are not fielding a soccer team this season. Haleakala Waldorf coach Kieran Devanney said his team is building. 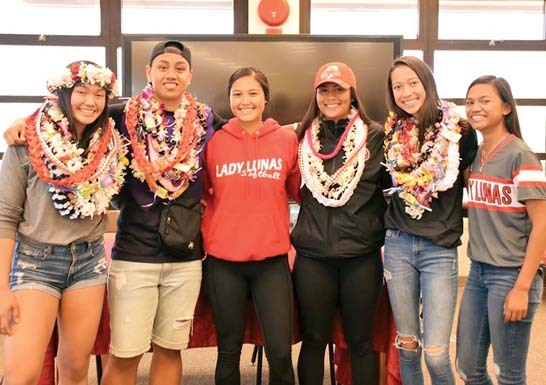 They were swept by eight-time defending MIL champion Seabury Hall last week. 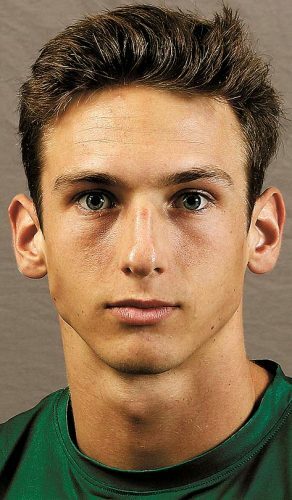 The Rays have two seniors and seven juniors on the roster. 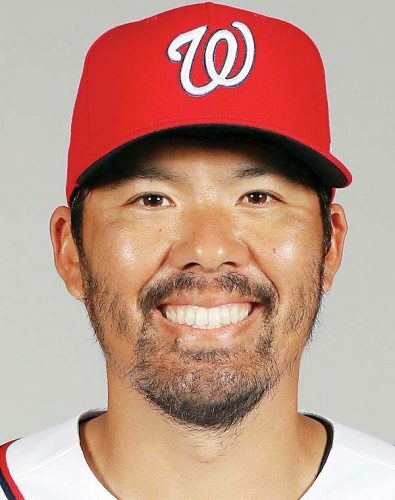 Sean Conmy 2, Niko Conmy 2, Will Pang 7, Jack Groh 0, Patrick Doster 17, Connor Fernandez 8, Aidan Goldberg 0, Sage Anderson 0, Laakea Akeo 0, Antonio Greco 3. Khoa Le 0, Chris Neilson 17, Tyson Wu 0, Jake Gage 3, Bubba Chuckas 2, Luke Jones 8, Evan Essner 0, Nate Rabara 11. 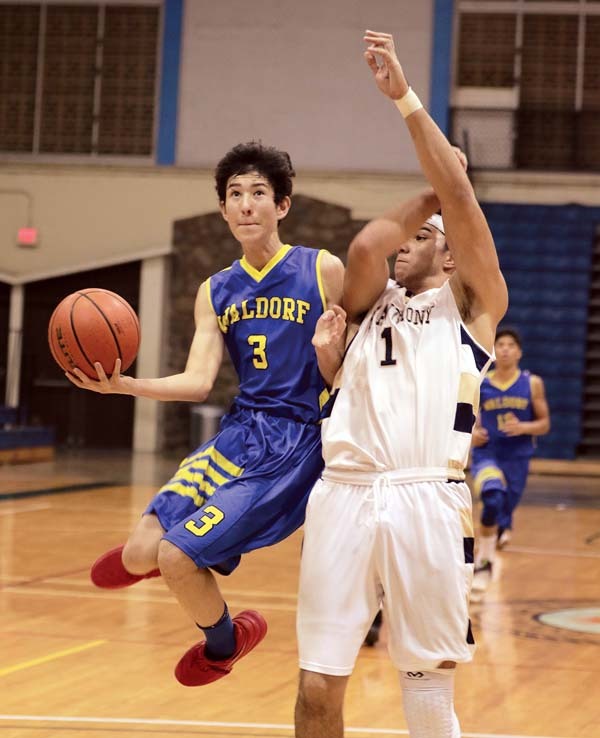 Haleakala Waldorf vs. St. Anthony at War Memorial Gym, 10 a.m.